Approximately two million years ago a star exploded in a supernova close to our solar system: Its traces can still be found today in the form of an iron isotope found on the ocean floor. Now scientists at the Technical University of Munich (TUM), together with colleagues from the US, have found increased concentrations of this supernova-iron in lunar samples as well. They believe both discoveries to originate from the same stellar explosion. 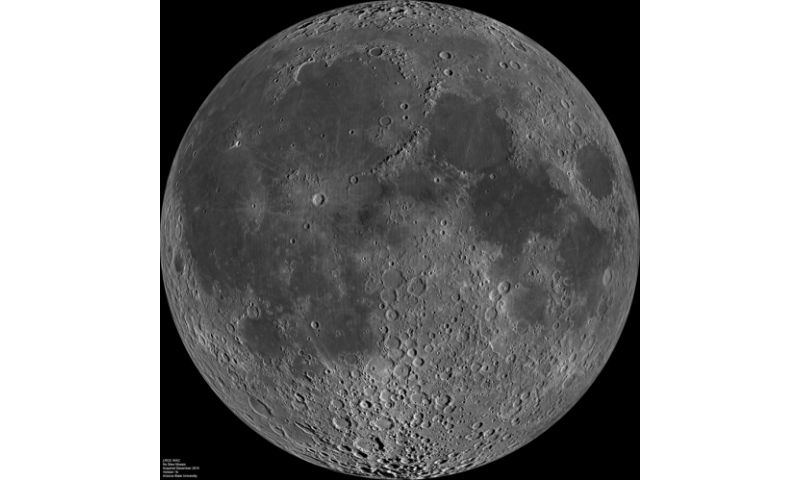 Well done for finding a correlation between earth and moon samples, though it shouldn't come as a surprise - we are sharing the same environment after all. If they carry on looking I'm sure they will find more. earth is no longer flat! @blazmotronic: Never mind that the same methods that gets the 2 Myrs age in an Earth rock sequence and in Moon material gets tha 4.5 billion year age from many independent sources. 'Nonsense' and 'throw away', really!? Not as long as facts matter. I thought all iron was from a supernova. I guess this isotope is created by the explosion rather than just released by. Someone want to tell me that not all gold is from a supernova? Getting mad at headlines but learning stuff all the same. Thanks Tj_b_g_l. I appreciate your patience.